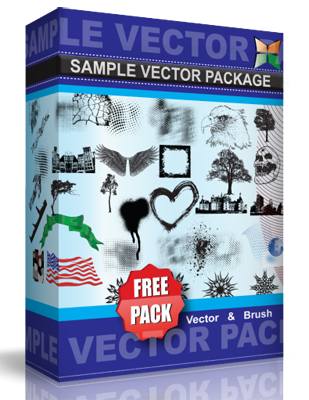 Free reusable vector file in AI and CDR format. for you to download. For use in personal or commercial works. These are free to redistribute as long as credit is given to me and the readme file is still attached.